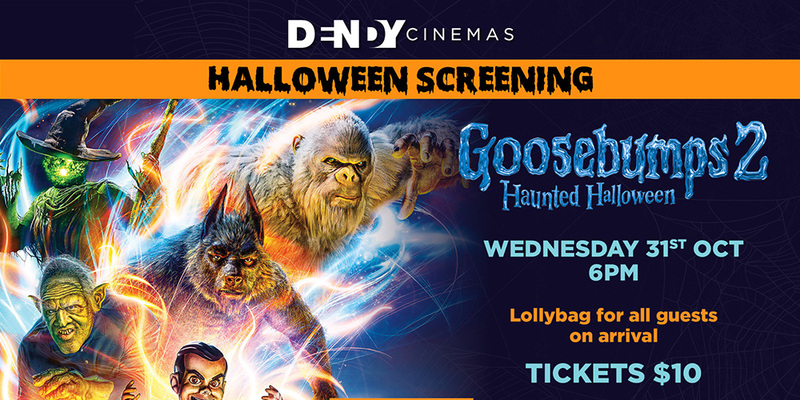 On Halloween evening, Dendy is hosting a special Halloween screening for Goosebumps 2! All guests receive a lolly bag on arrival. Teenager Zach Cooper (Dylan Minnette) isn’t thrilled about moving from a big city to the small town of Greendale, Maryland. However, all that changes when he runs into a beautiful girl named Hannah (Odeya Rush) who happens to live next door. Hannah’s father, R.L. Stine (Jack Black), author of the Goosebumps series, keeps all the ghosts and monsters locked in his books. When Zach inadvertently releases the creatures, the three must team up to send them back where they came from before it’s too late. 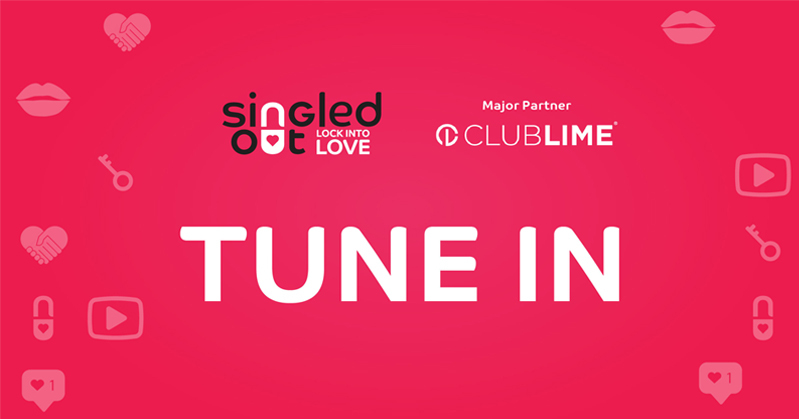 Tickets are just $10 for this event and you can purchase online here!